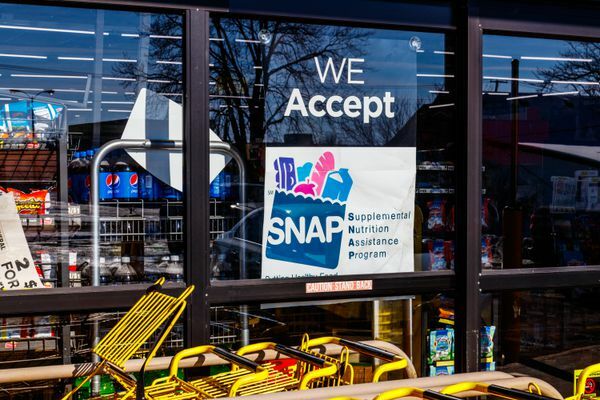 A congressional committee is hashing out the differences between the House and Senate versions of the bill -- one of which could put strict new limits on hungry Alaskans' benefits. 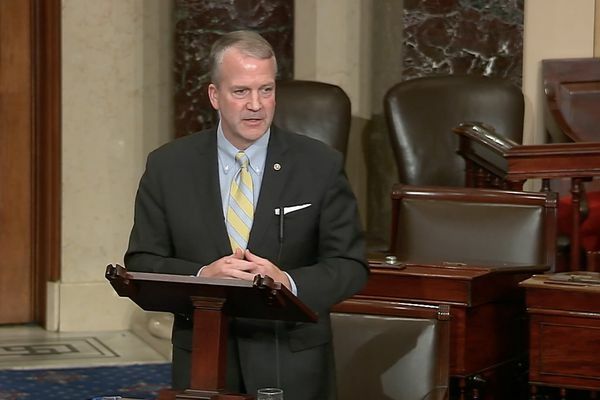 Alaska Sen. Dan Sullivan will now have control of a subcommittee on the Armed Services Committee. Gregg Renkes served under Gov. Frank Murkowski from 2002 to 2005 but resigned after an ethics probe. 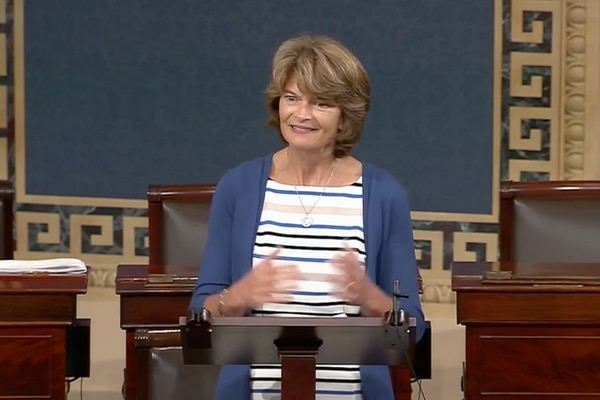 The senator said she'll decide how to vote on Judge Brett Kavanaugh's nomination after his multi-day Senate confirmation hearing is complete. 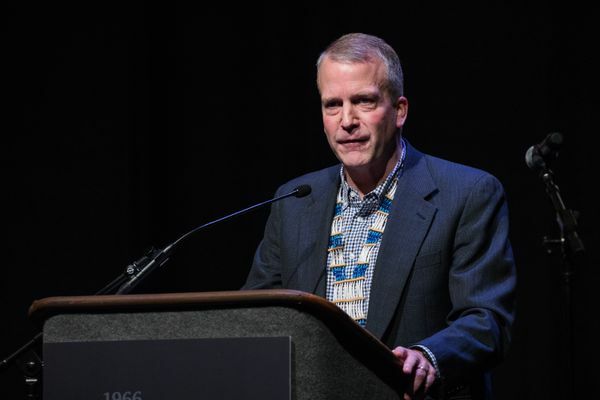 Sen. Dan Sullivan took a program he developed as Alaska attorney general to the national stage. 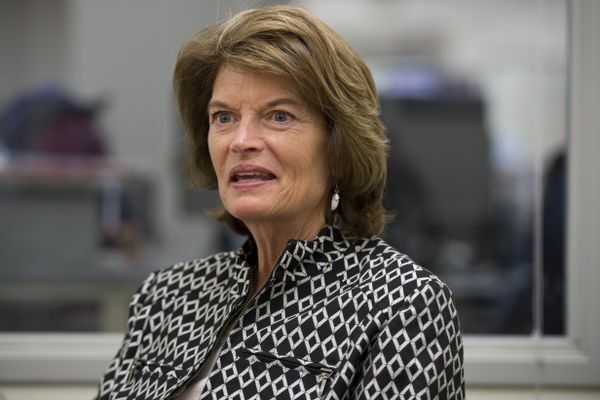 Sen. Lisa Murkowski says she wants to prevent insurance companies from denying coverage to people with pre-existing conditions, but opponents say her bill has a major loophole. 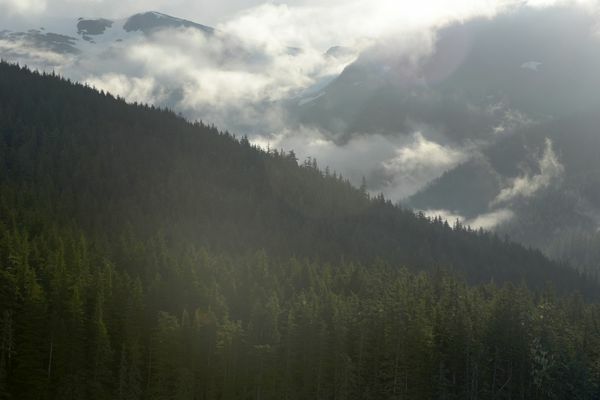 The Forest Service wants to hear from the public about its environmental review of a plan to reverse restrictions on timber roads in the Tongass National Forest. 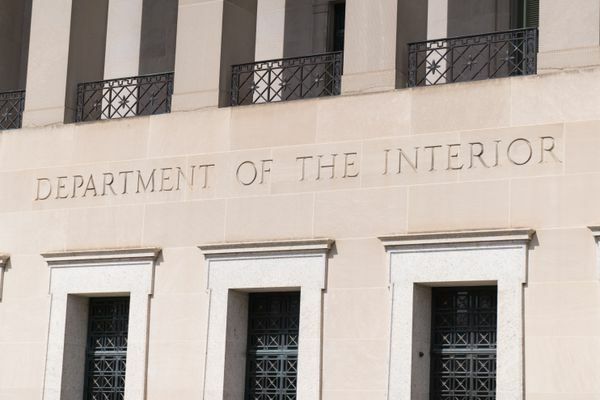 An Alaskan whistleblower was fired from the Interior Department. Now he’s suing the federal government. 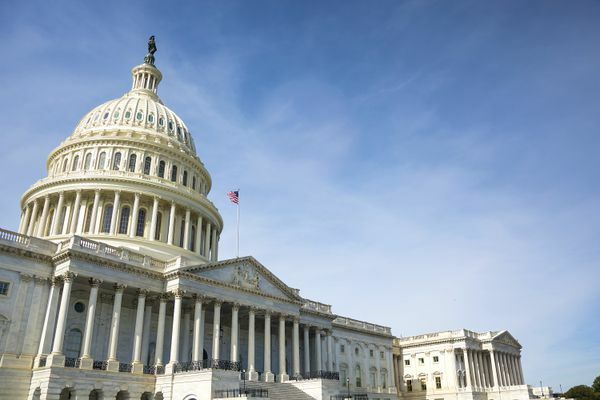 Jeffrey Missal raised concerns about the quality of environmental reviews during the Obama administration's approval of Arctic Ocean oil drilling. 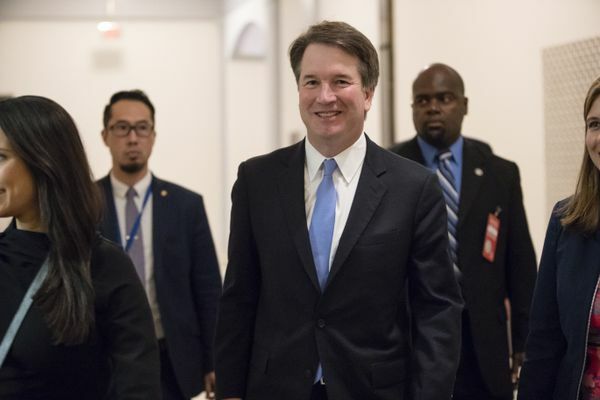 But an overwhelming majority think a Supreme Court justice should be independent from White House pressures. 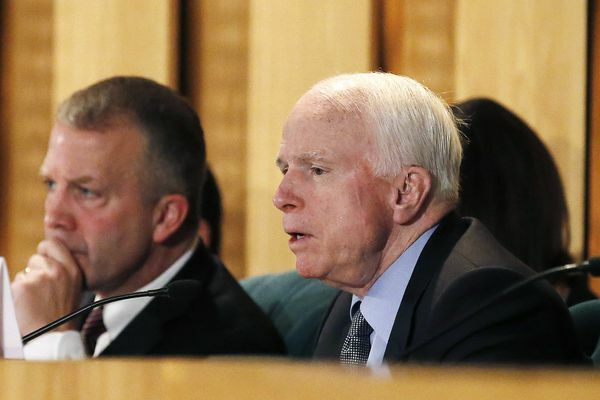 Sullivan called McCain a patriot and a hero. 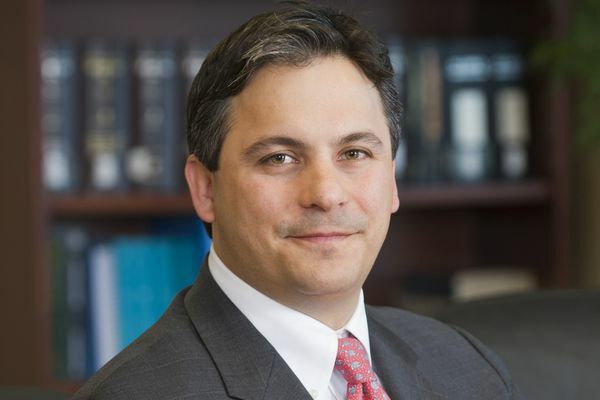 Anchorage attorney Jonathan Katchen was ultimately unsure whether he would successfully pass the already-long confirmation process, he said.